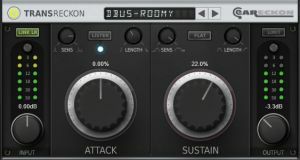 eaReckon has released TransReckon for Windows and Mac OS X in VST and AU plug-in formats (32/64-bit). 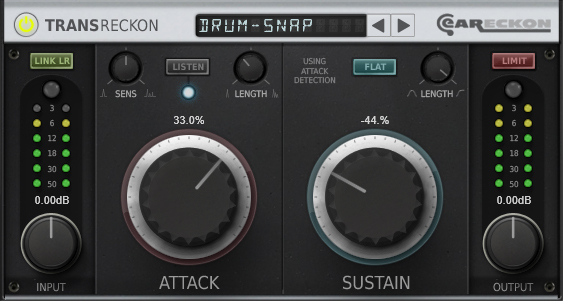 TransReckon is a transient processor that will help you to add punch to your drum lines or put some instruments forward (or backward) the easy way. TransReckon provides 'Length' and 'Sensitivity' controls, a 'Listen' mode, a 'Flat Sustain' option and an integrated brickwall limiter. 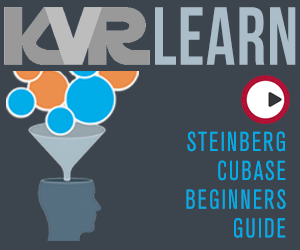 These options help to go further with the transient processing process. They can be used to reduce artefacts when processing specific instruments (guitars, ...) but they also offer creative possibilities (gate and "pre-delay" effects on a natural reverb). 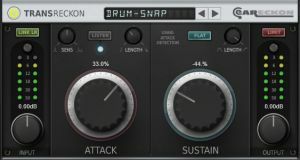 While it is possible to process transients with classic dynamics effects, these rely on a defined threshold which is set manually depending on the incoming signal. A transient processor like TransReckon does not depend on the level of the incoming signal. Introductory offer: €39 until July 22nd, 2014.